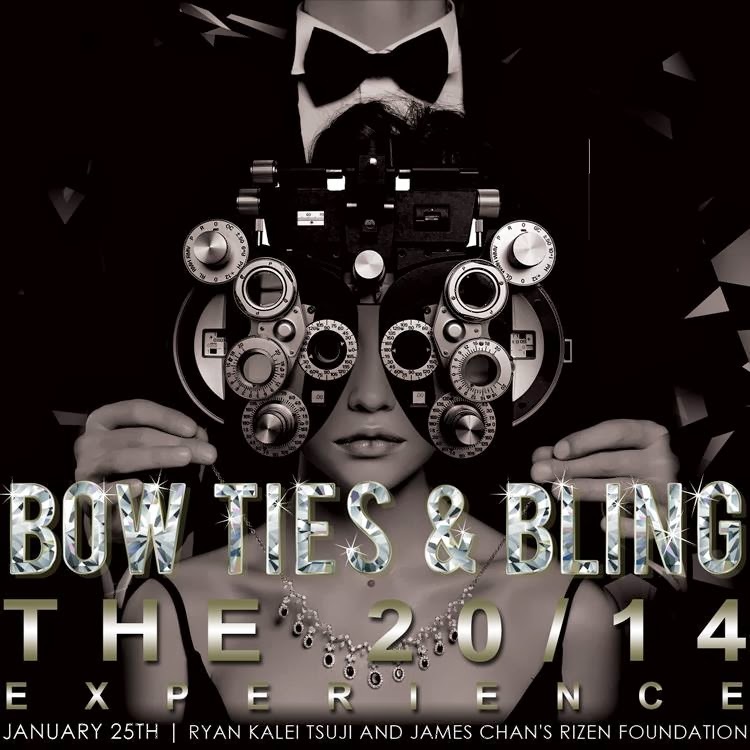 Doing the bday charity event with James Chan and Ryan Kalei TONIGHT! An unborn baby can literally heal a mother's heart. A recent medical discovery sheds some light on why some women who develop heart weaknesses during pregnancy are able to recover spontaneously. The procedure is pretty interesting. At Mount Sinai School of Medicine in New York, scientists mated female mice with males genetically altered to produce a green-fluorescing protein in all their body cells. As a result, the fetuses also contained green-fluorescing cells, which made fetal tissue easy to spot in the mother (see an article on Hina Chaudhry's research here). Next, heart attacks were inflicted upon the pregnant mice (ack, I know). Two weeks later, the pregnant mice were killed so their hearts could be examined. Fluorescent cells were found in the mothers' damaged heart tissue, where they had accelerated repair by changing into new heart cells. So ... condolences to the Minnie Mouse household, but props to babies EVERYWHERE! This is amazing! The relationship between mother and unborn baby is often viewed as one-sided, at least as far as physical provision goes, but this research shows that the give and take between the two is very real and very significant. How can a human be a house? 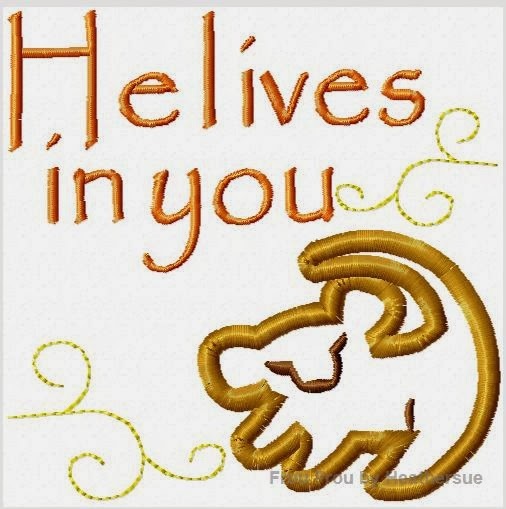 My whole Christian life I've heard that God lives in me. It has ever been a great mystery: "Christ in you, the hope of glory," and "His spirit indwells in you," and again, "Do you not know that your body is a temple of the Holy Spirit?" Today, science has helped me to understand to a greater degree what it means for a human to be a house for another living being. Mary was the only human to ever have Christ literally live within her. She took the utmost care to ensure the child's health and well-being, as any good mother would. Pregnant, conscientious mothers avoid taking in what is bad for the baby, avoid any physical activity that may do the unborn child harm, and instead nourish themselves and the life within with good things. As Mary took great joy and care in being a living house for the physical Christ, so we are to take great joy and care in being a living house for the Spirit of Christ. With Mary, the humble provision she supplied for Christ in utero resulted in healing and restoration beyond what she could embody within herself. Likewise, the humble provision we supply for the Spirit of God yields fruit far beyond what we would be able to produce on our own. What can we supply for the Life within? Because His essence is spiritual, so must be His sustenance. Jesus said, "Man does not live on bread alone but by every word that proceeds from the mouth of God." He told His disciples, "My food is to do the will of Him who sent me." Can our lives be injurious to the Life within? Paul admonishes, "Do not grieve the Holy Spirit of God." The injuries we inflict in the spiritual realm are not physical, but emotional. What a mighty, yet tender God, who makes Himself so vulnerable as to abide in lowly, sinful man! The God of the universe stoops down to make us great, but in so doing, ever risks the sting of rejection. Scriptures again charge those whom God resides within: "Do not quench the Spirit," indicating that the way we choose to live does indeed affect the Life we embody. Whereas neglecting the Spirit of God may not inflict damage to the Almighty, it can certainly damage the life-giving transfer between God and man. For those in whom Christ dwells, let us take great care to spare Him grief, not to neglect, but to nourish His Spirit, to allow His light to shine through us. To those who search for God, He desires to dwell in you, to heal you from the inside out, and to give you richness of life and rest for your soul.